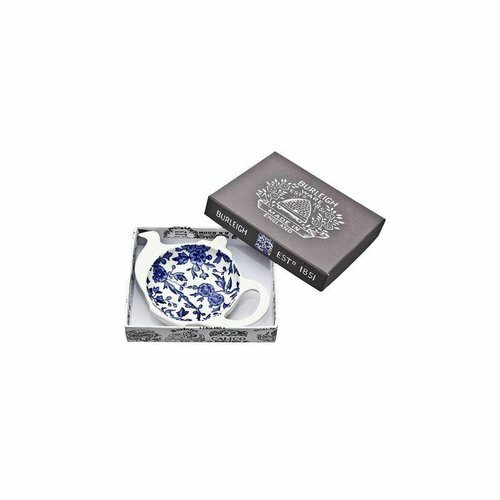 Handmade in Middleport Pottery, England Uniquely decorated by skilled craftsmen with Burleigh's centuries-old technique of tissue transfer printing from hand-engraved copper rollers Care: Burleigh products are microwave and dishwasher safe. They recommend using low temperatures and liquid detergents when washing, or alternatively washing by hand and drying with a soft cloth. Unsuitable for oven and freezer use.